Tesla software update of 2019.8.3 version became available last weekend and brought several new features for different markets. 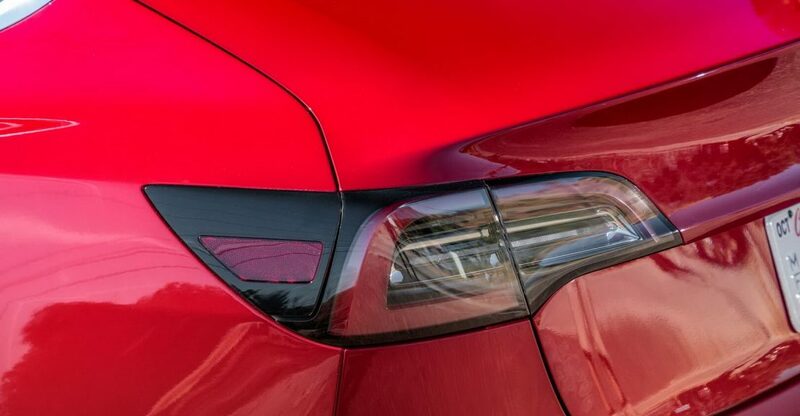 For instance, in Europe Tesla Model 3 received a dynamic brake lights feature. The feature activates with a forceful braking from speeds over 50 km/h (31 mph) – the car’s brake lights start flashing quickly in order to warn other drivers about the rapid slowdown. Additionally, the feature activates the hazard lights that stop flashing only when being turned off manually or after the driver press the accelerator. Flashing lights feature is introuced by many automakers in Europe to prevent the rear-ending accidents. Practically, other drivers notice quick flashing a few moments earlier than regular brake lights.